In 2013, foreign brands and unions signed an Accord on Fire and Building Safety. Workers now trust more the system to complain. However, women are still harassed, and workers are laid off arbitrarily or pressured to increase production. 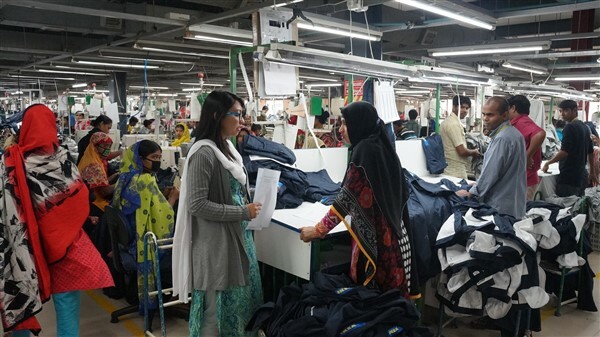 Dhaka (AsiaNews) – Working conditions have improved in Bangladesh’s garment industry since 2013. 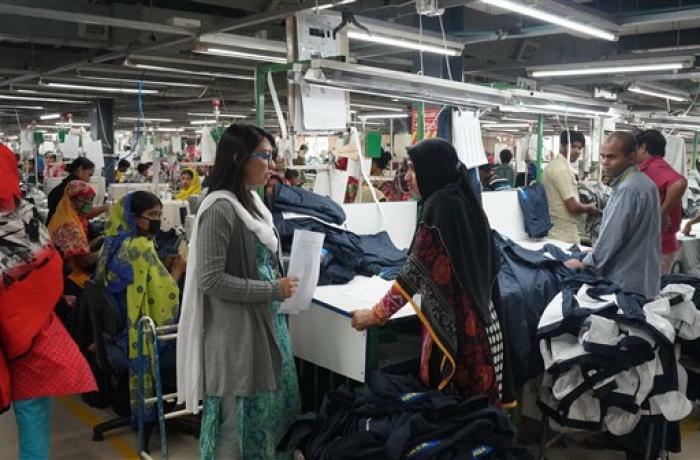 Following the collapse of the Rana Plaza complex, hundreds of firms signed an agreement to boost employee protection and safety regulations, this according to workers, unions and employers. Despite real improvements, there are still many shortcomings in terms of labour relations and control. In fact, unions this week released a report that shows that workers filed 662 complaints in 2018, the highest in a single year. This is evidence that the Accord on Fire and Building Safety in Bangladesh is working and workers trust the system more than in the past. Since the agreement came into force in 2014, some 1,152 complaints have been filed. One worker, Siddikur Ramaman, spoke to AsiaNews about safety conditions and the improvements implemented since 2013. Siddik, who works in the Mahakhali industrial zone, agrees. "Foreign brands and local business owners think only of making money and not of the well-being of us workers. There are three players in this game: workers, employers and trade unions. If the benefits were for everyone, we would all be winners." Rashada Beguem works in the Uttara area. "The Agreement was stipulated for our safety,” she says, “but I have seen any one (inspector) in my plant. My employer does not care about our conditions; he pays salaries late." What is more "women are sexually harassed. For the owner, we are of no importance; he just wants to boost production and use us as machines." Julhasnaueen Babu, general secretary of the Bangladesh Garment Workers Union, points the finger at NGOs who work with employees but are paid by the owners. The data they report are often incomplete.